Dmitry Rogozin, Russia’s envoy to NATO, has announced a plan to restore his old political project, the Congress of Russian Communities, and said it will attract representatives of the old nobility who now live outside Russia. 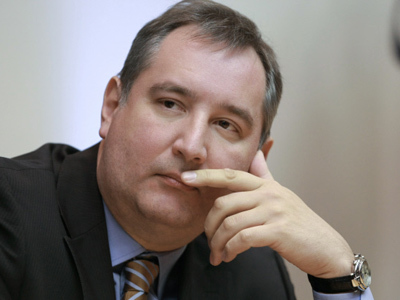 ­Rogozin disclosed the plan in an interview with the Russian daily Izvestia that was published on Tuesday. The first session of the congress is scheduled on September 21. The politician said that he invited representatives of such families as Trubetskoi, Pushkin, Krylov and other noble families, who mostly live outside Russia as their ancestors emigrated after the October Revolution of 1917. Rogozin said that Prince Aleksandr Trubetskoi will address the congress with a speech in which he will suggest a plan to unite the factions of the Russian civilization with a single idea – the responsibility for Russia’s future. Aleksandr Trubetskoi is a French citizen who has been actively taking part in various business and social projects in Russia since the 1970s, but has not been involved in politics so far. 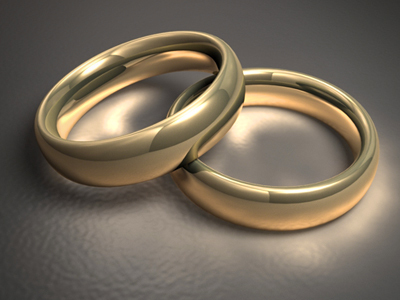 Presently the prince is in the process of obtaining Russian citizenship, which he needs in order to become chairman of the board of the much troubled Svyazinvest Corporation. The Svyazinvest shareholders’ meeting will take place on September 22. Rogozin also said that he planned to announce the foundation of the World Russian Duma – a sort of organization that will analyze the government’s legislative initiative. He also said that his movement planned to lobby for the Russian language to be used as a language of international communication. “There are 30 million Russian-speaking citizens in European countries. This number exceeds the total populations of certain European countries. 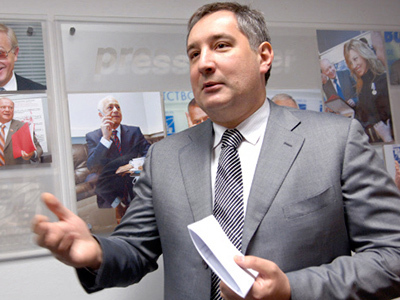 Thus, it is logical to demand that Russian receive working language status in Europe and the European Parliament,” Rogozin said, adding that he counted on the support of President Medvedev and Prime Minister Putin. The Congress of Russian Communities was founded in 1992 as an international organization for protecting Russian-speaking people all over the world, but primarily in the former Soviet republics. The congress took part in parliamentary elections twice – in 1995 and 1999 – but failed to pass the election threshold in both cases. In 2003, the congress was transformed into the Motherland party, known for its openly xenophobic rhetoric. In 2006, the Congress of Russian Communities was restored as the Motherland party ceased to exist. 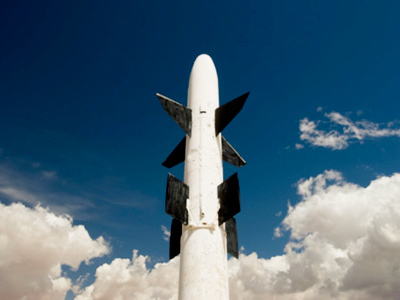 Rogozin was appointed Russia’s envoy to NATO in January 2009 and took every chance to use his nationalist image as he voiced Russia’s strong stance on the missile defense issue – the major point of discontent between Moscow and NATO. In August, the new organization Motherland-Congress of Russian Communities was registered by the Justice Ministry.